2019 dates now available for our ITEC accredited practitioner courses, CPD and Introductory courses. Based in the West Midlands, we are a Complementary Therapy training school offering a range of courses suitable for both trainee and existing holistic health practitioners. 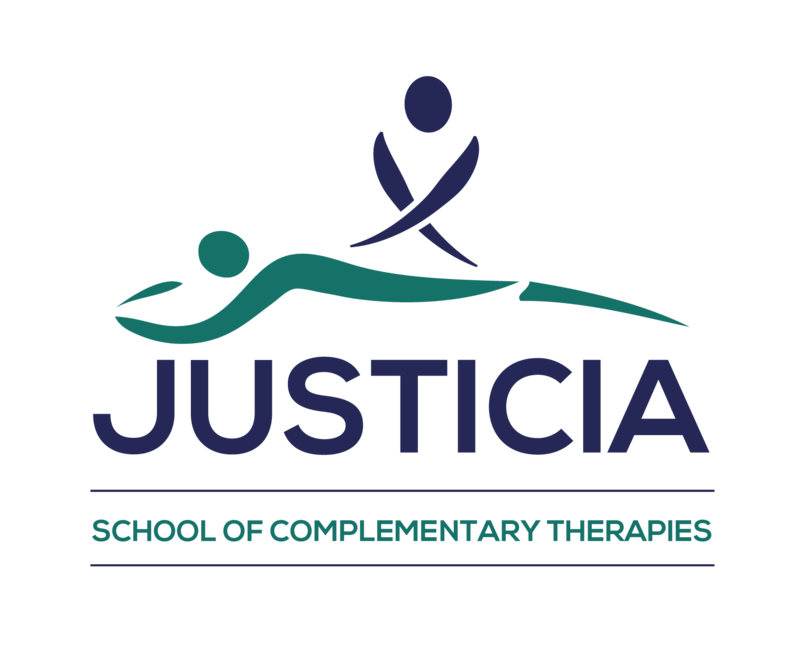 Our diploma courses are ITEC accredited and recognised by various professional organisations including the Complementary Therapy Association (CThA), Association of Reflexologists (AoR), Federation of Holistic Therapists (FHT) and the National Health Service (NHS). ITEC courses are regulated by OfQual and delivered in 38 countries worldwide. If you prefer flexible 1-to-1 training we can provide that too. We also have a clinic based in Kings Heath, Birmingham where we offer treaments including Sports Massage, Reflexology & many more. Click "Views Treatments" above for a complete list. 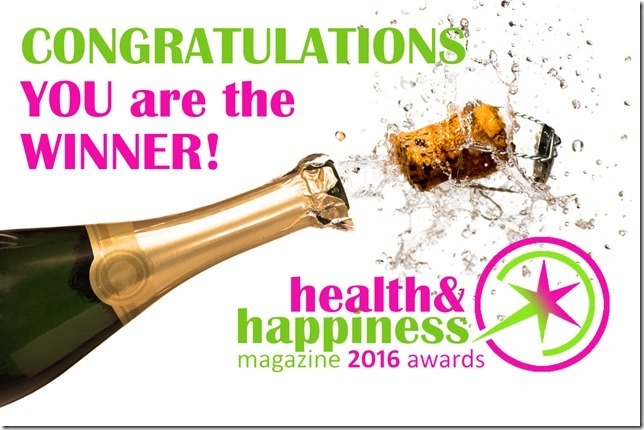 Winner of two awards in the 2016 Health & Happiness Awards, 'Best School of Complementary Therapies' for the second year running and Justine has won in the 'Best Healer' category, having also received a nomination for 'Best Massage Therapist'.